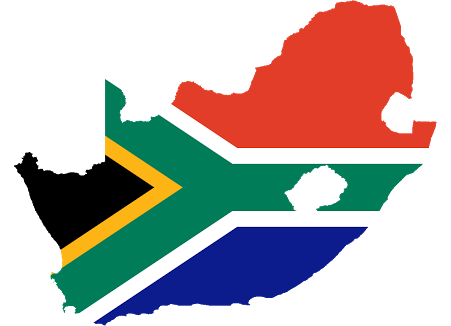 Do you need to visit South Africa for business or pleasure? All Kenyans travelling to South Africa are required to have a valid visa prior to departure. Short-term visas - these are issued for a maximum of three months. Common with tourists and people visiting friends or family. Short term visas include; visitors visa, transit, business, conference, interview, meetings, study, meetings and holiday visas. Long-term visas - long-term visas are for extended stays exceeding three months. One clear photocopy of the biodata page of the passport is needed. Complete the visa application form. You can download the application form from the VFS Global website. If you are employed, ensure that you submit a letter from your employer in Kenya stating that you are their employee. Self employed persons should draft a letter and attach documents of ownership. Retirees should submit a written statement to that effect. Students should ensure that they attach a document from the learning Institution. These documents are submitted in support of your application alongside all other documents and depending on your visa category. Bank statements must be original, duly stamped and certified by your bank. The South Africa High Commission does not accept Online Bank Statements in support. Pay your VFS service fee at the bank teller counter at the Visa Application Centers. The fee currently about Kes 5,000 for a short-term visa. All short term visa applications have been outsourced to VFS Global located on 2nd Floor, West 1 Offices along Parklands Road Nairobi, Kenya. Opposite "The Centre Point" commercial building. If you are familiar with Parklands area, this building is located on the same road as Wambugu Grove Hotel. Working hours are Monday to Friday 8am hours to 3pm Kenyan time except holidays observed by The High Commission of South Africa in Kenya. Long term visa applications, those of diplomatic passport holders and government delegations are handled by the South African High Commission. They are located on 3rd Floor, Roshanmaer Place, Lenana Road, Nairobi Kenya. Working Hours are Monday to Friday 8:30am to 12:15 pm except on public holidays observed by The High Commission of South Africa in Kenya. The visa takes seven working days to be issued so plan your travel accordingly. Do not overstay your visit beyond the time stipulated your visa.